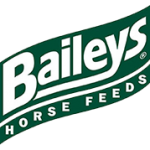 Just because we’re “horsey”, it doesn’t mean we don’t keep up with the times – our nutrition team, led by Liz Bulbrook BSc (Hons), constantly reviews the latest scientific research into feed technology and equine nutrition, and applies relevant developments to our product range. Amerigo provides a complete range of top class saddles and bridlework for all disciplines. 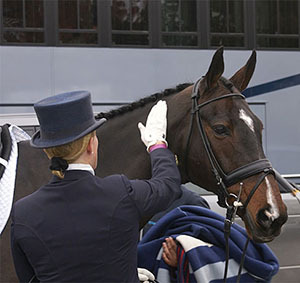 The saddles are customised to fit very precisely to both horse and rider by using their special measurement system. 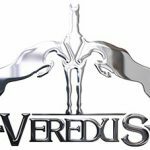 The Veredus collection covers a broad spectrum of horse management & health aspects, best known in the UK for their extensive collection of horse boots that incorporate the latest in technical fabrics and science. 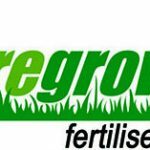 Suregrow specialise in the care of grassland for your horse and ponies.Their range of products include fertiliser, grassland mineral and trace elements and grass seeds specifically selected for horse and pony paddocks. 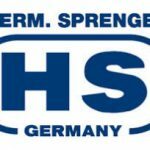 Sprenger are world renowned for bits, especially their patented Aurigan mouthpieces. These bits guarantee highest quality and give advantages for riders and horses against the background of unique research and evolution. Ever since the company was founded in 1926, the UVEX brand has been synonymous with top-quality and innovative products that provide head-to-toe protection for sports,leisure and work. Their manufacturing expertise is built upon decades of experience and the consistent application of new technologies. They produce the lightest protective glasses in the world. 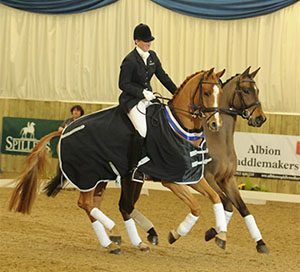 Jacqui Fulton Equine Law was set up in 2010 as a bespoke law firm solely dedicated to the diverse and specialist area of law that is the equestrian industry. As one of the most successful equine solicitors in the country, Jacqui Fulton has become a first point of call for clients looking for legal advice and representation in all manner of horse law. Ruth is looking for new owners as she embarks on her quest to make the British Dressage Squad ~ please contact her for more information about joining Team Edge.